Donald Trump will be in Ohio tomorrow trying to energize Republican voters ahead of Tuesday’s special election. But his venue accouncement today (Olentangy Orange High School) likely did more to energize Ohio Democrats, who are always eager to remind voters about the Republican ECOT scandal. He will be joined by Troy Balderson (or Steve Stivers?) and our old pal Andy Brenner. 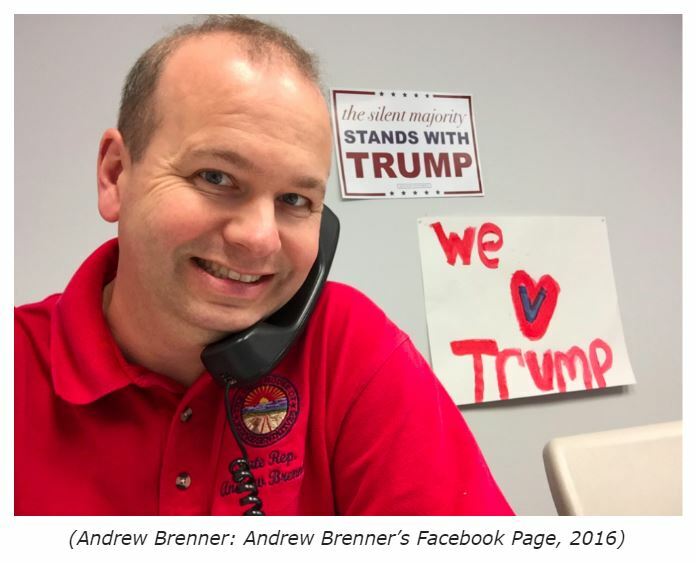 Brenner, a huge supporter of the failed online charter school ECOT, probably should have warned the Trump team that their choice would stir up more than just a little dust.